Posted on January 28, 2016 at 6:27:00 am by Katie R.
Fort Wayne, Indiana; the City of Churches, the City of Restaurants and the City of...Meetings? 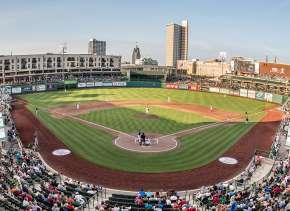 Here in Fort Wayne, we are home to world-class meeting facilities, 500 restaurants, 60 hotels and hundreds of attractions and activities that make hosting your meeting, convention, sporting event, conference or trade show in Fort Wayne an easy task. Fort Wayne is the second-largest city in the state of Indiana, making it the perfect balance between big-city hustle and bustle, and the Hoosier Hospitality we have become to be known for! This makes Fort Wayne a great choice when it comes to selecting a spot for your event. Get started today. Here are five tips to make your meeting a success in the Summit City! 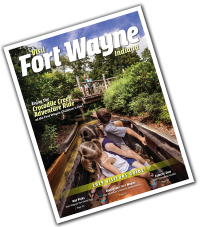 Learn why you should choose Fort Wayne. First thing&apos;s first, deciding where to bring your meeting, convention, sporting event, conference or trade show is not something to take lightly; and we understand that. That&apos;s why we want to tell you all about how great our city is! Selling yourself on our city will help you ensure that your group is just as excited to come to your event - and Fort Wayne. Take a look at the Visit Fort Wayne Meetings website. Our "Meetings" page has a wealth of information covering all aspects of your meeting planning process. You can look at potential meeting sites, review case studies from groups we have hosted, look at who we&apos;re welcoming in the future and utilize a number of other resources that will help you along the way. The Meetings page is designed to be user-friendly, and easy to navigate, while also showcasing the best of what we have to offer. 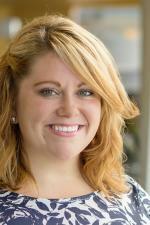 Contact the staff at Visit Fort Wayne. From site visits to planning the details of your event, to assisting with the marketing elements, our staff here at Visit Fort Wayne can meet a diverse array of needs. Our sales team brings a knowledge of meeting planning, and a love for Fort Wayne to the table, making it easy to create a unique experience for your attendees, while keeping the focus on what&apos;s important most to you. Our Director of Group Sales, Group Sales Manager and Group Sales Assistant are happy to help with anything you may need and are always just a phone call, or email, away. Utilize our Convention Services. Need to focus on the logistics of your event, but still want your attendees to have a great time in Fort Wayne? 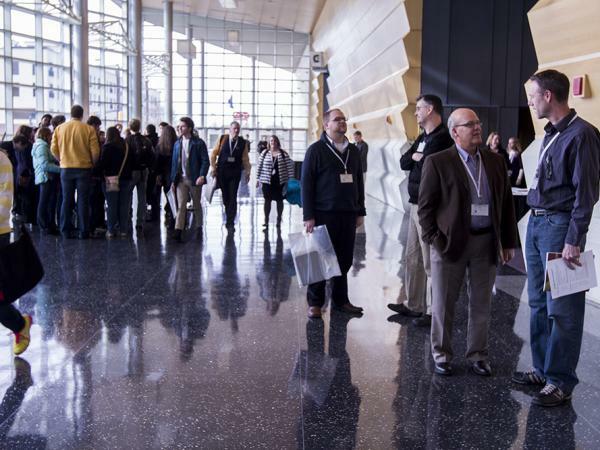 The Visit Fort Wayne Convention Services Department is your eyes and ears of your event. The best part? This service is FREE! Our Information Services staff will provide you with all of the materials you need in order to make sure your group is in the know. 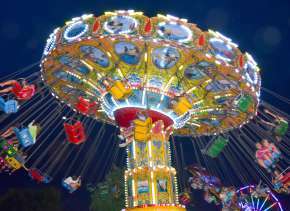 We&apos;ll provide walking maps, Visitor Guides, coupons for discounted fun and more. We can even bring our staff to your event to set up a booth and help your guests with their individual needs and make the most of their time in Fort Wayne. Enjoy Fort Wayne - get out and about. 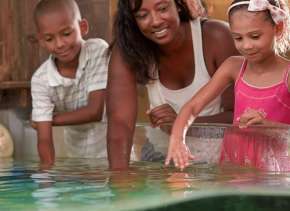 While your group may be here for work, plan to venture out into Fort Wayne for a little play as well! Our city is full of museums, shopping and attractions that can fit any group&apos;s interests. You&apos;ll want to eat like a local while you&apos;re here too. Fort Wayne is known as the "City of Restaurants", and with 500 restaurants within our city landscape, it&apos;s easy to see why. With hundreds of places to eat, and many of them local, your group will never be hungry during your visit. 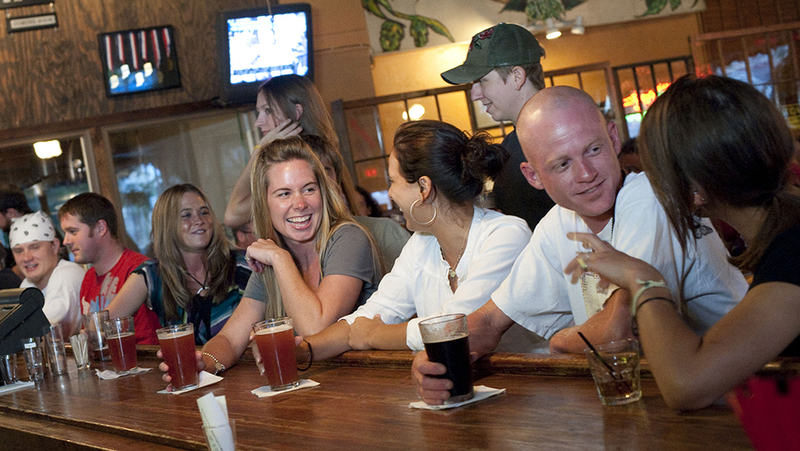 You can plan group outings, offer your attendees dining maps and plan private events in many of our great local eateries. Start planning your event today. Visit our "Meetings" page here, or give our Sales Department a call at 260-424-3700. We&apos;re ready to make your event a success!